We are Hosting our Annual Toy Drive! We need your help in benefiting local children this holiday season. 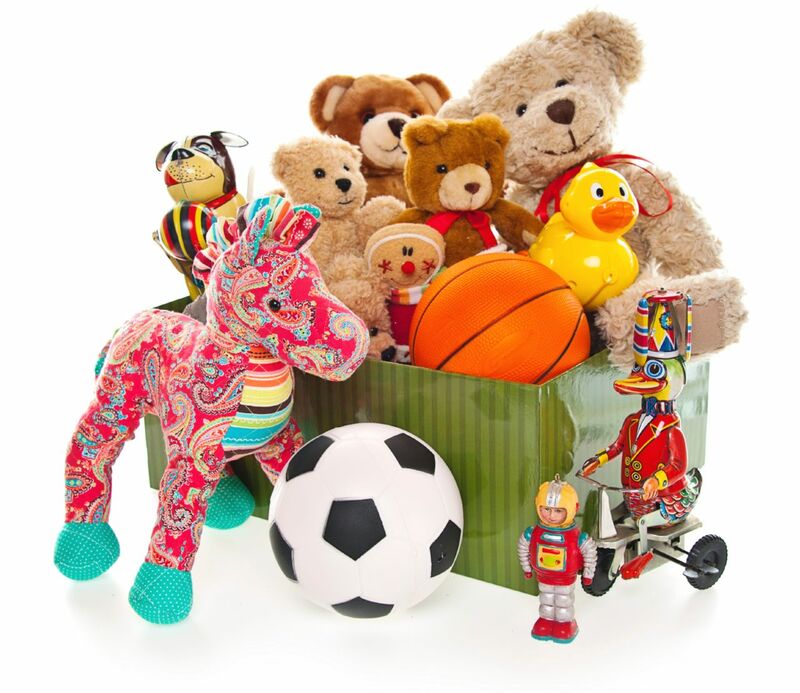 We are accepting new, unwrapped toys at either of our office locations now through December 13th. Everyone deserves to have a great holiday season and with your help, we can make sure more families in need are able to provide a great holiday to their families!